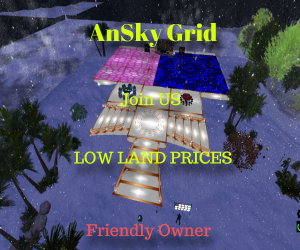 Hypergrid Business is one of the very few publications you can safely categorize as virtual world platform agnostic. Editor Maria Korolov has visited our Avaya Web.alive environments from the earliest “MellaniuM Dome” with the dinosaurs and Spitfire replica to the latest Trainspotting and Medieval replete with “Helms Deep”-esque bridges and castles. Not to take away from her unbridled curiosity, but we are still confounded by the vast number of individuals we have contacted that have actually not tried to look at our labors. To enter a Web.alive environment could not be any simpler. One click of URL is all that is required. The client and the 3D data are all stored on your PC and cached permanently for both a lag-free and a smooth high FPS [frames per second] performance even on your mother’s laptop. We have pondered long and hard and have been driven to accept that there is likely only one conclusion and that is: “There are none so blind that shall not see”. For those of you who have not visited here is a video of a fly-over of part of the Medieval environment showing the Dragon River Gorge and the surrounding snow-capped peaks and castles nestling in the valley spurs and lake shore. It is now a fact that Web.alive does have some traction as a viable platform in the business milieu. Hypergrid Business was among the first to report that Hewlett Packard had secured licenses to develop banking. Avaya’s leading communications products and services are tapped to provide a seamless and secure integration model. Starting with a base of Avaya Aura — a Session Initiation Protocol (SIP)-based unified communications architecture for multi-modal communications — and Avaya Aura Contact Center, banks can integrate disparate communications systems and enable true multi-channel integration. This may include the use of Avaya Web.alive, which enables customer interaction through virtual branches assisted by a live-voice avatar. Now I know that most of you are waiting — almost in rapture with anticipation — for the soon-to-be-released timeline for the eventual introduction of the gridwide capability of the importation of meshes into the Second Life and OpenSim architectures. Web.alive is fully functional in this regard and 3D models with millions of polygons in almost any format can be recompiled and imported through the Web.alive editor. How does this impact in any way the potentialities of the Web.alive platform? To put it bluntly it makes all the difference in the virtual world. Take for example PIX4D , a Swiss company that provides software to turn aerial and terrestrial photographs into 3D objects and maps. At MellaniuM, we have taken their 3D Studio Max OBJ file format aerial scans — with over 400,000 polygons — and imported them into Web.alive. The geo-referenced Google Map image was combined with 320 scans of the 3D terrain scanned by the unmanned aerial vehicle utilized by PIX4D. We imported the textured model into Web.alive. As an attempt at proof of concept it was flawless. The entire dimensionally accurate replica of the mine can be visited by anyone on the planet to plan and designate resources or discuss the financial viability. The next step is to further extend the capability and develop higher resolution virtual replicas of everything and anything that can be commercially valuable. 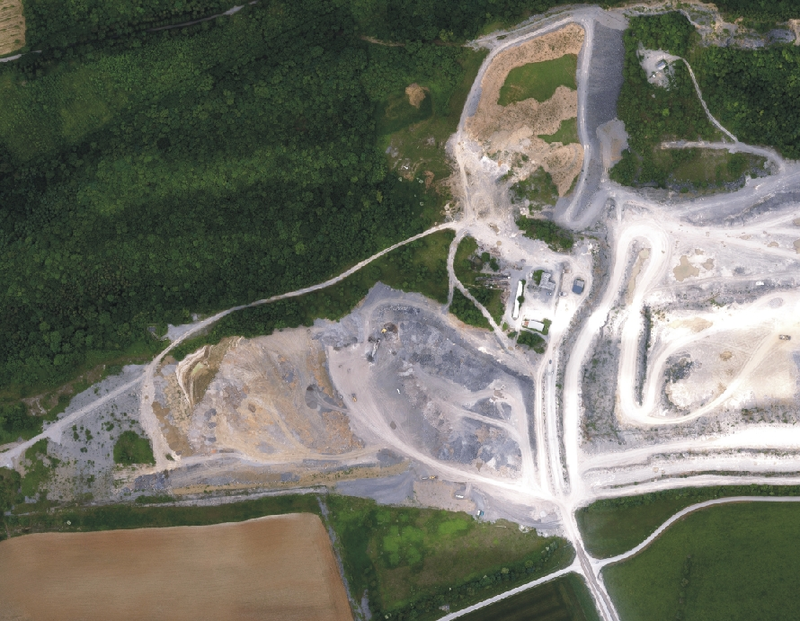 Google Map of Gatewing Grove limestone mine. 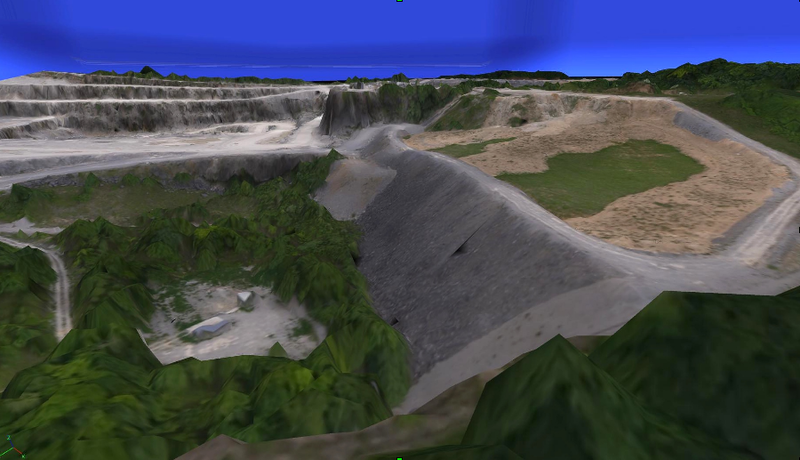 This image was then overlaid onto the 3D terrain scanned the UAV utilized by PIX4D. We imported the textured model into Web.alive. Gatewing Grove limestone mine in Web.alive. Pix4D has already scanned the downtown center of the city of Lausanne. With this combination of accurate geo-referenced terrain mapping and laser scanning capabilities the future does seem breathtakingly close and appears to hold some fascinating mentally-nutritious fodder for fertile imaginations. Joe Rigby is marketing director at MellaniuM Inc., a Canadian virtual worlds design firm specializing in the Avaya Web.alive platform.